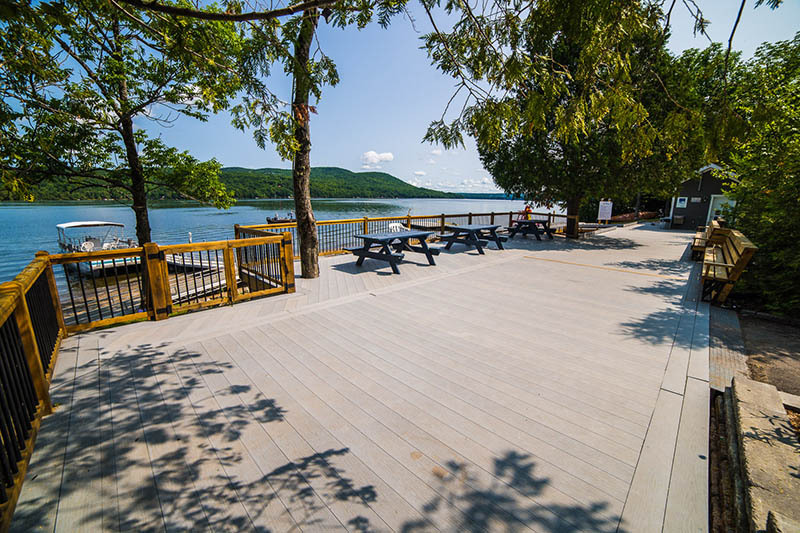 Camp Massawippi, located on the shores of Lake Massawippi in the Eastern Townships, is the perfect spot for school and group outings, family gatherings, corporate events and training programs… even weddings! 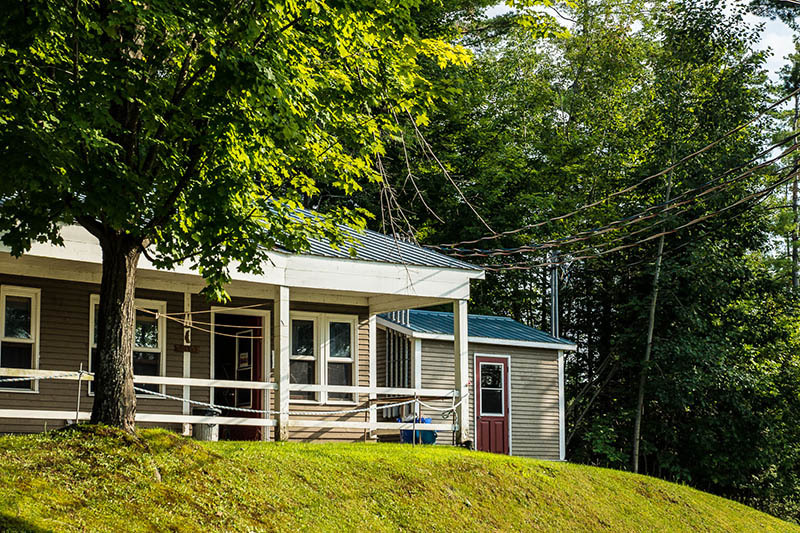 We can help you put together the ideal package to meet your needs and expectations. Does your group include at least 25 people? Whether your group is completely autonomous or semi-autonomous, or requires special services, we will provide you with a comprehensive range of options. 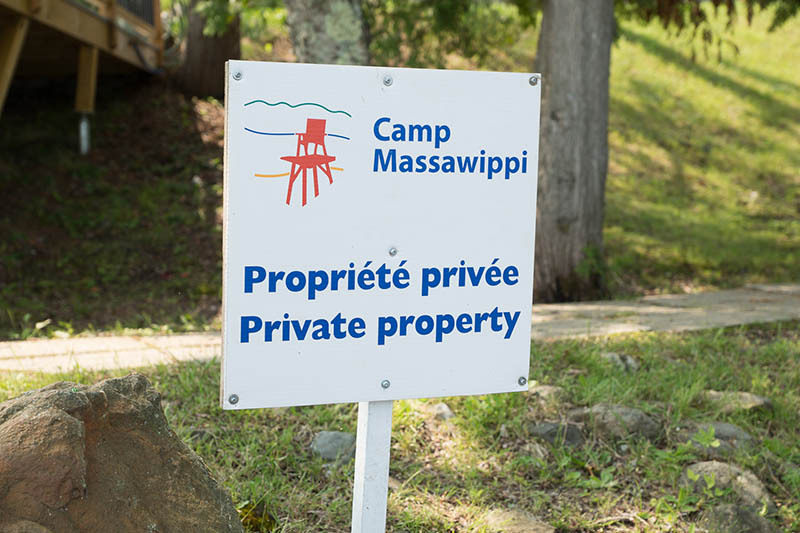 Call today at 1-866-838-4707 or send an email to campmassawippi@hotmail.com for information about space availability and to discuss your needs.